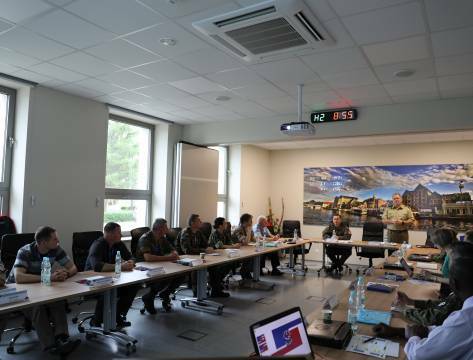 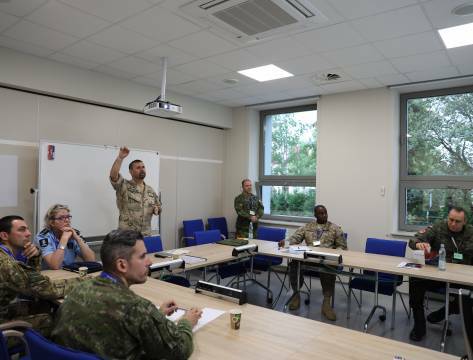 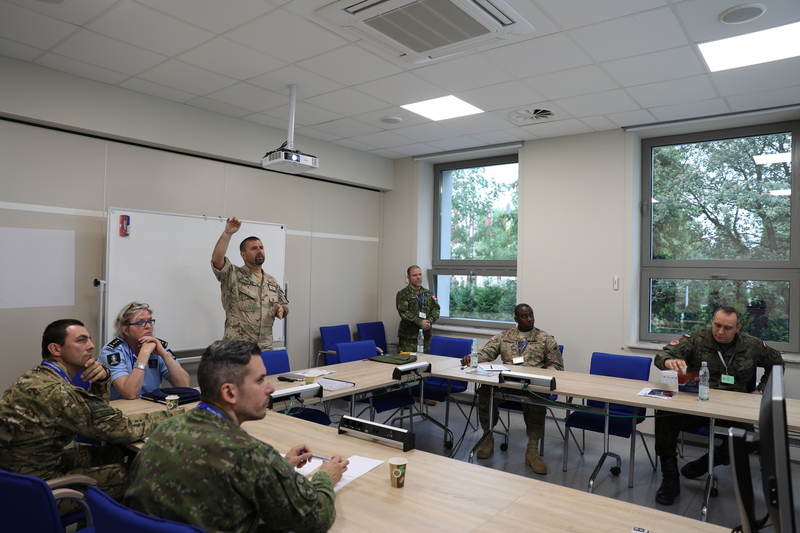 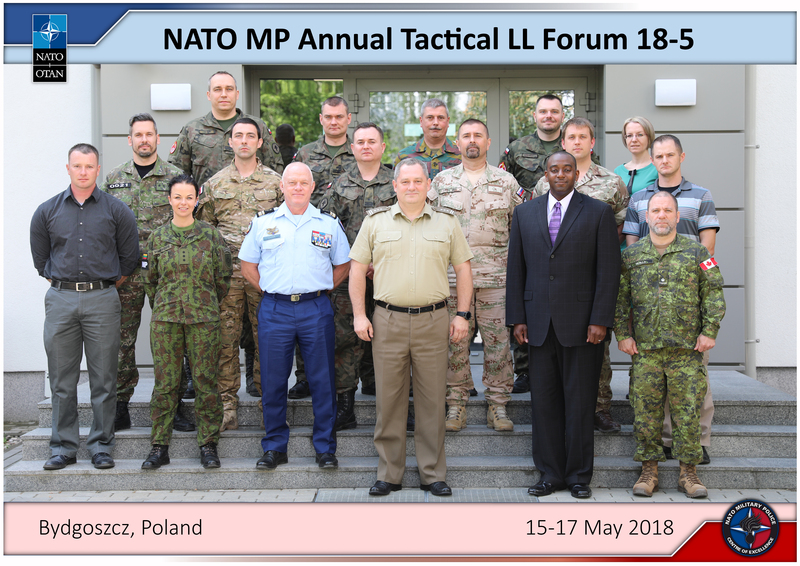 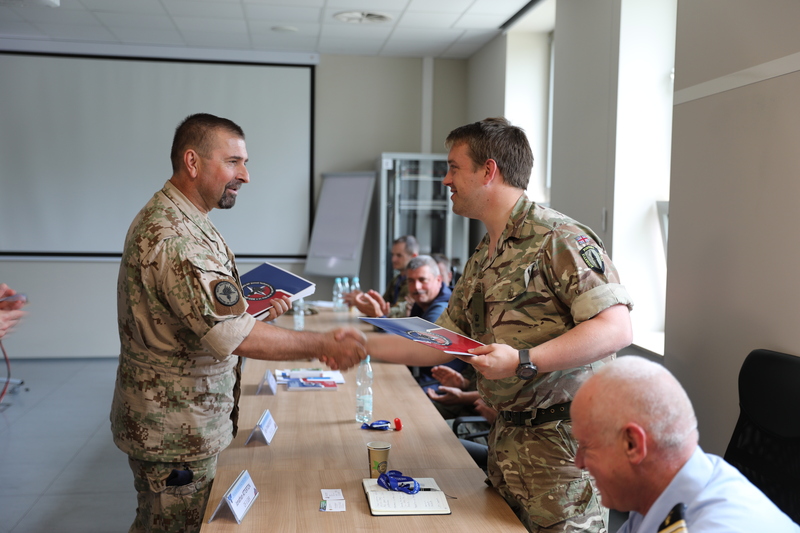 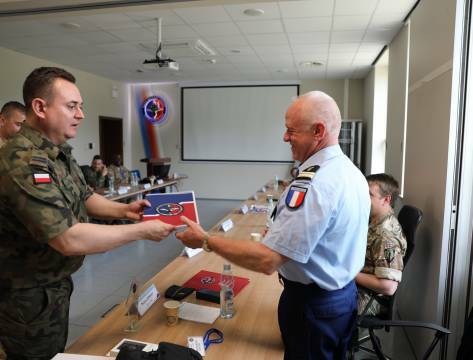 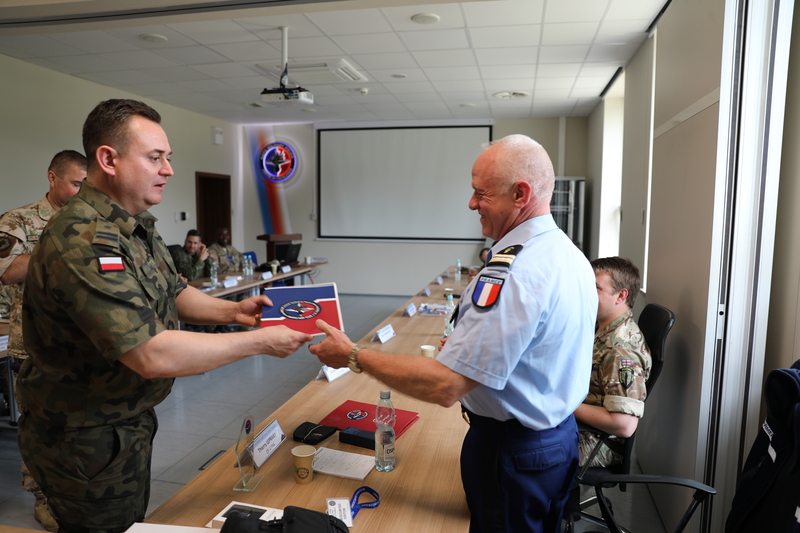 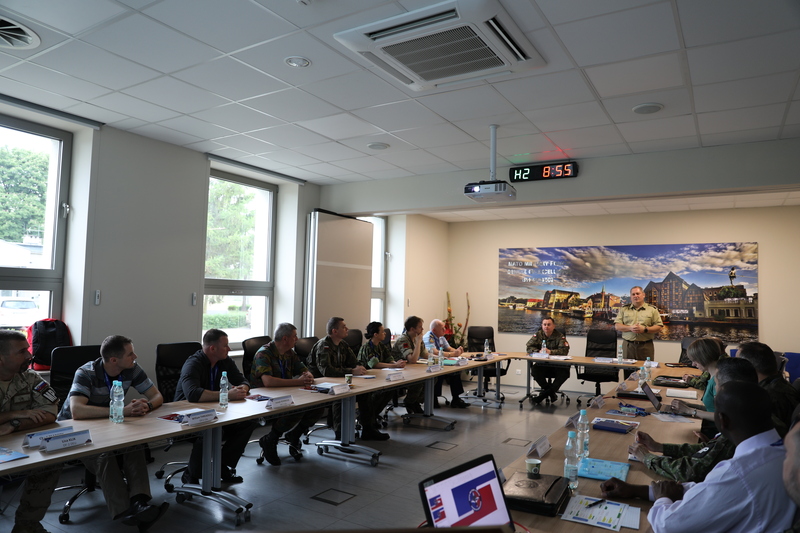 On 14-18 May 2018, the 5th edition of the MP Annual Tactical Lessons Learned Forum (MP ATLLF18-5) was accomplished at the NATO Military Police Centre of Excellence (NATO MP COE). 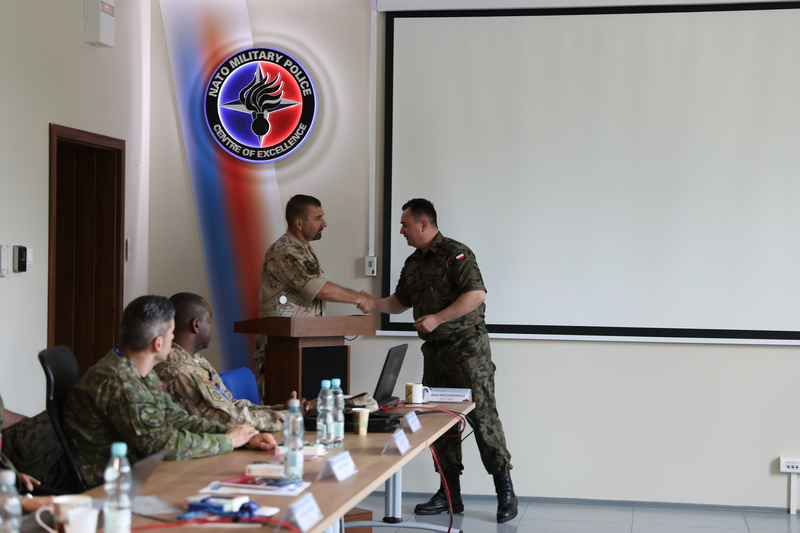 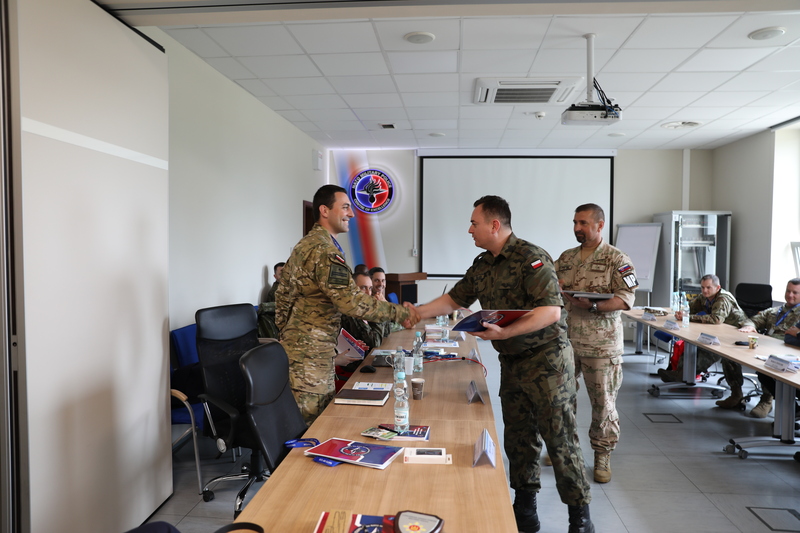 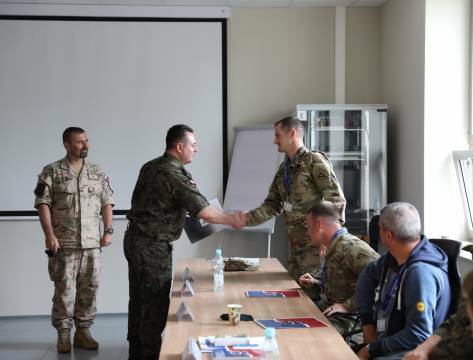 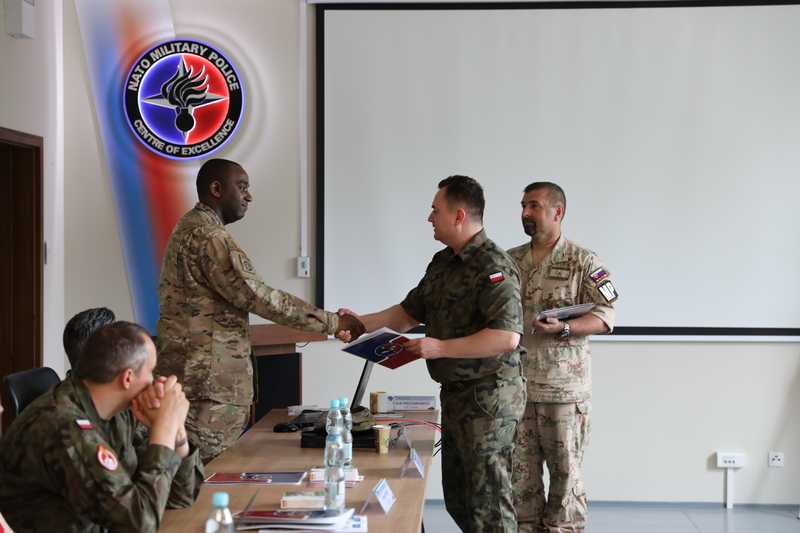 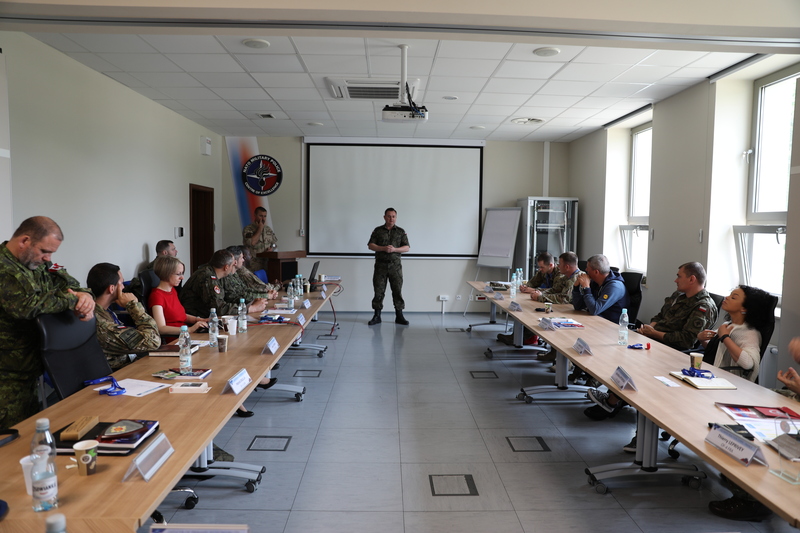 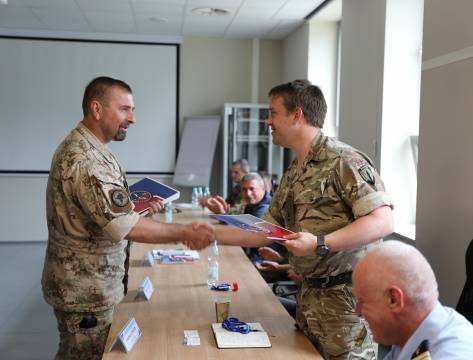 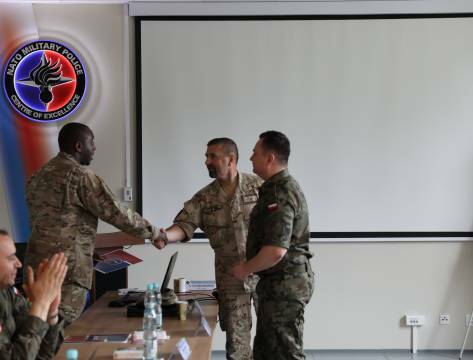 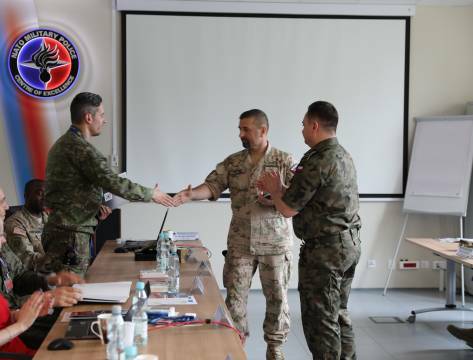 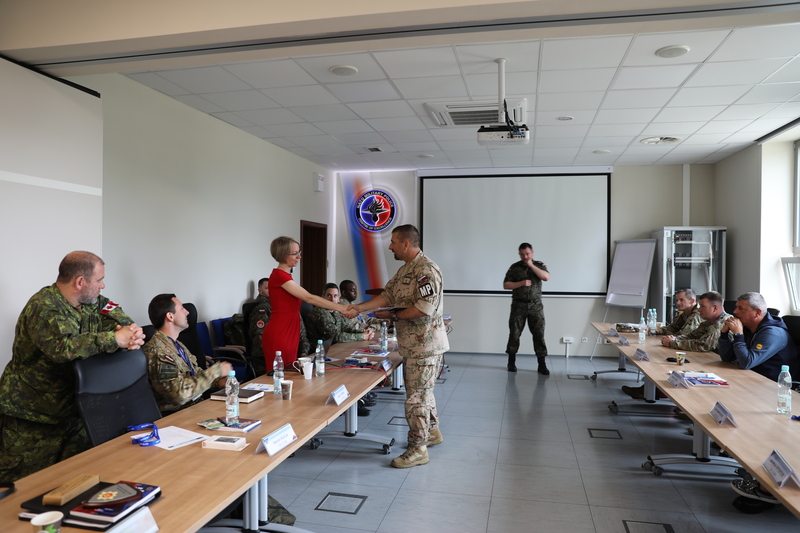 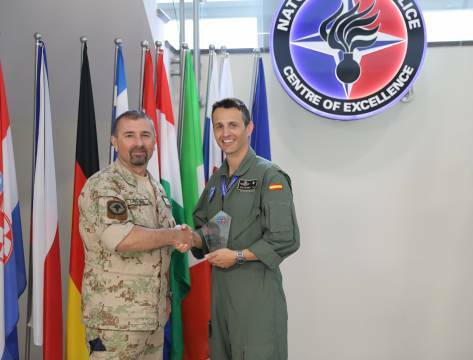 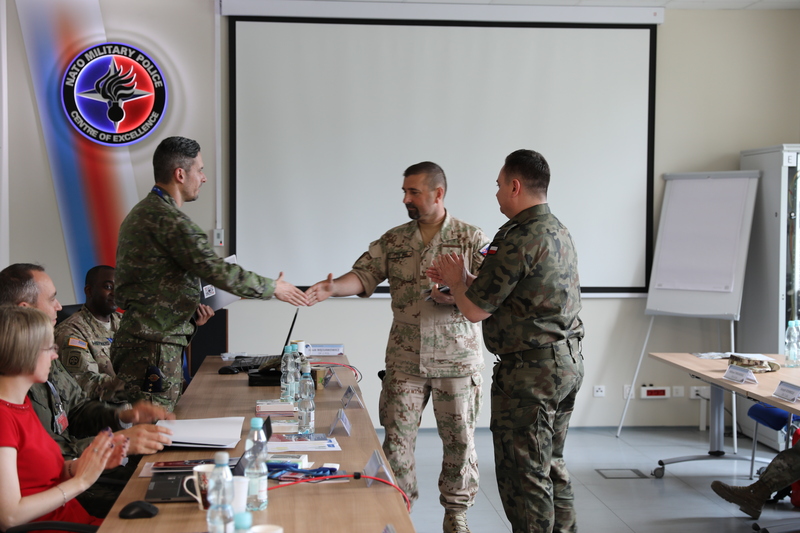 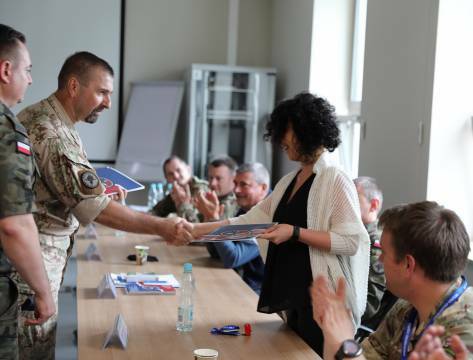 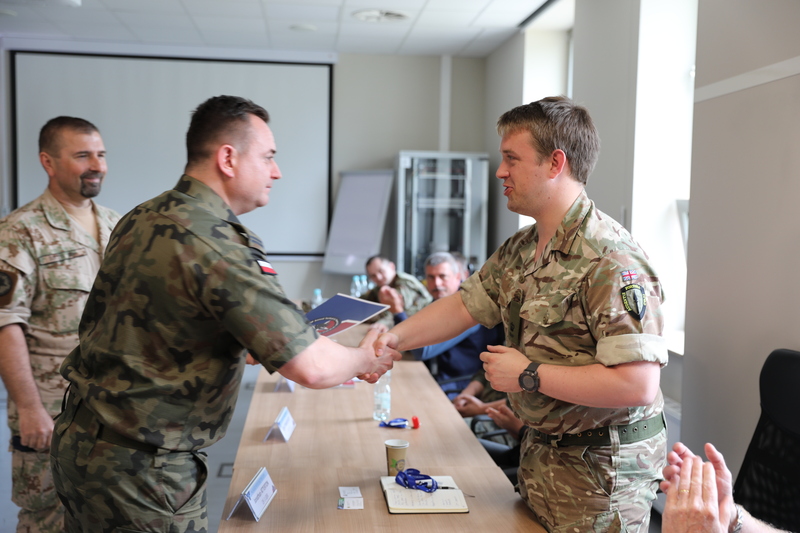 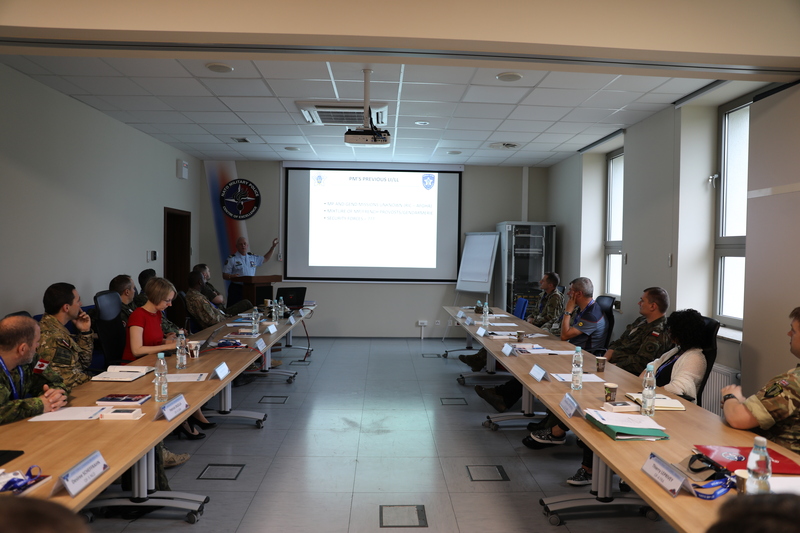 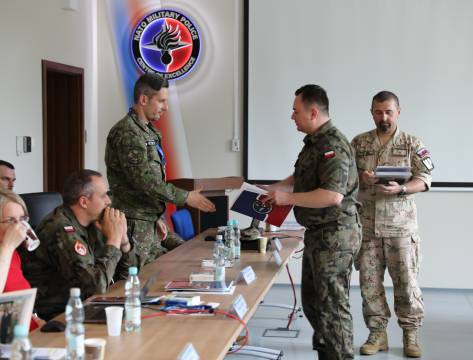 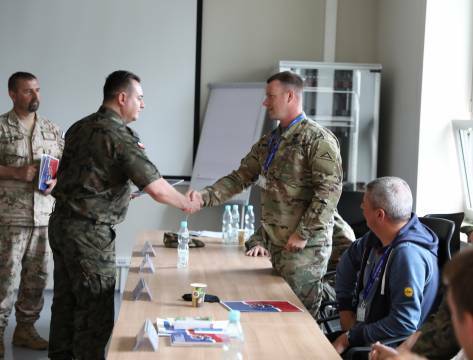 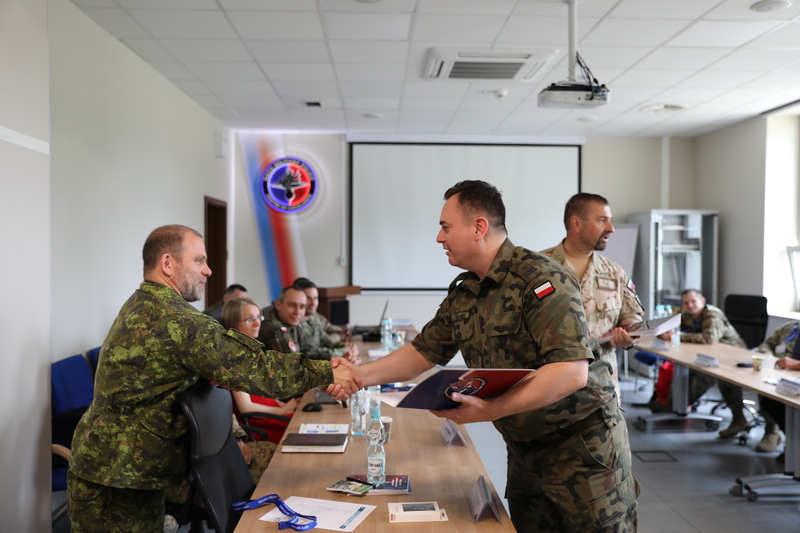 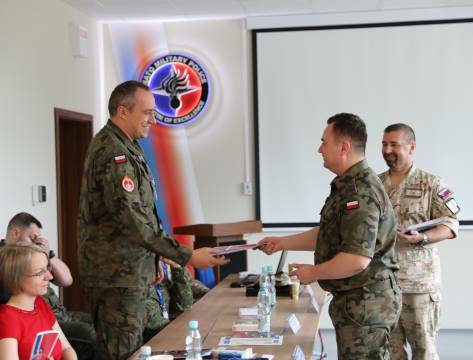 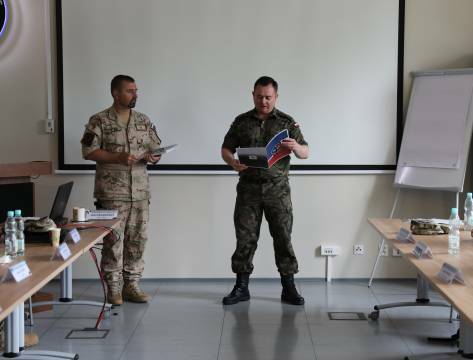 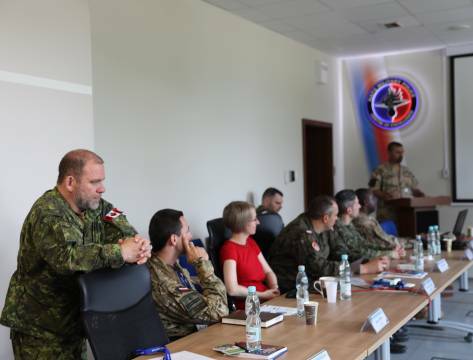 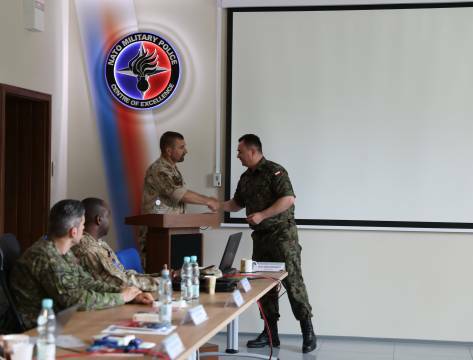 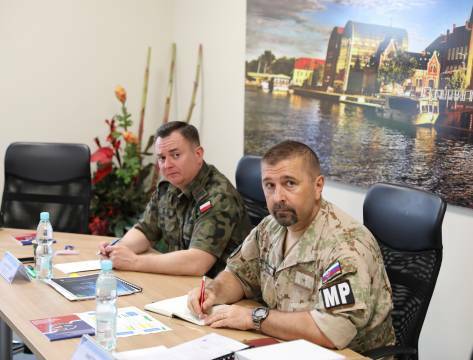 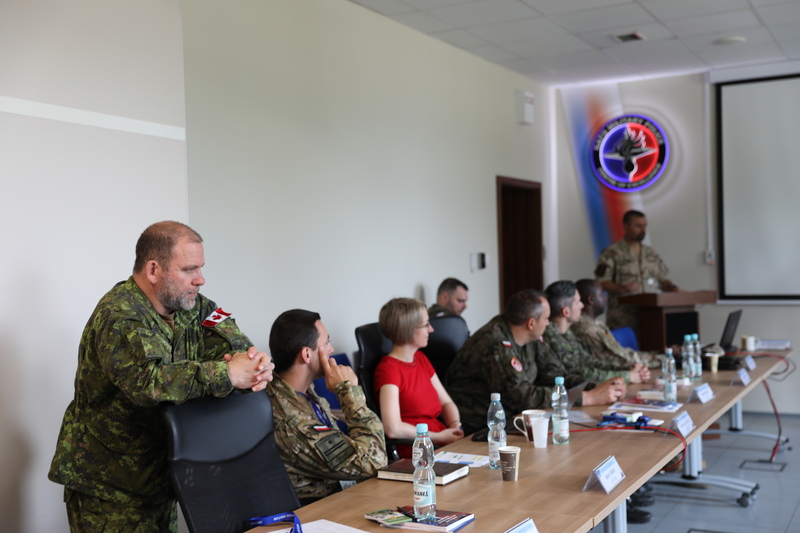 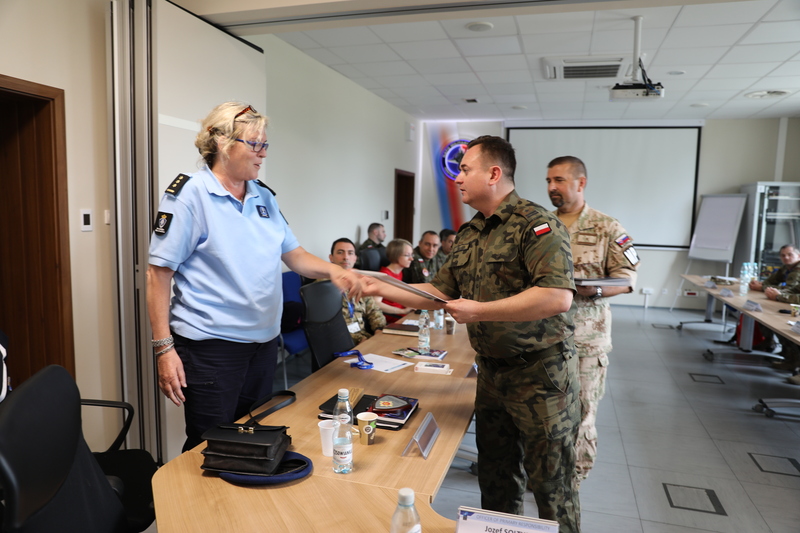 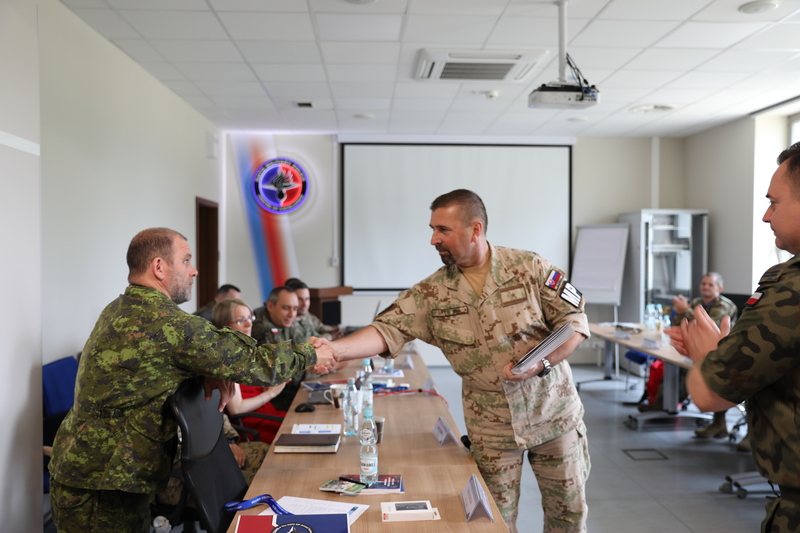 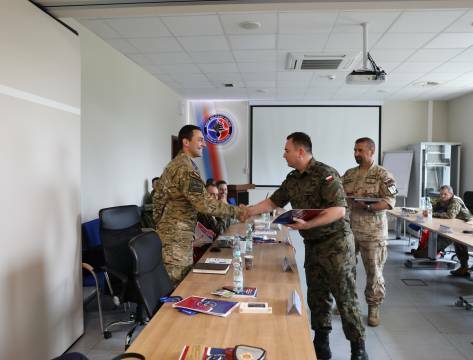 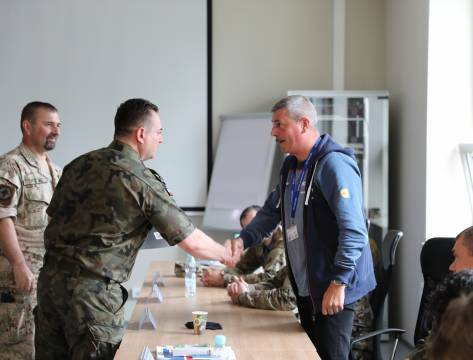 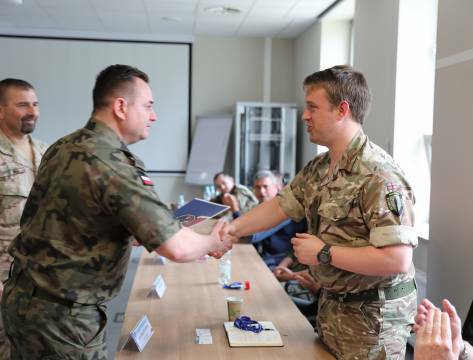 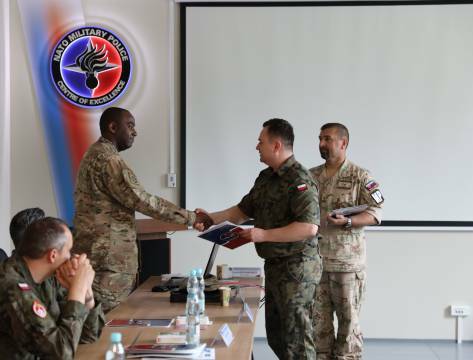 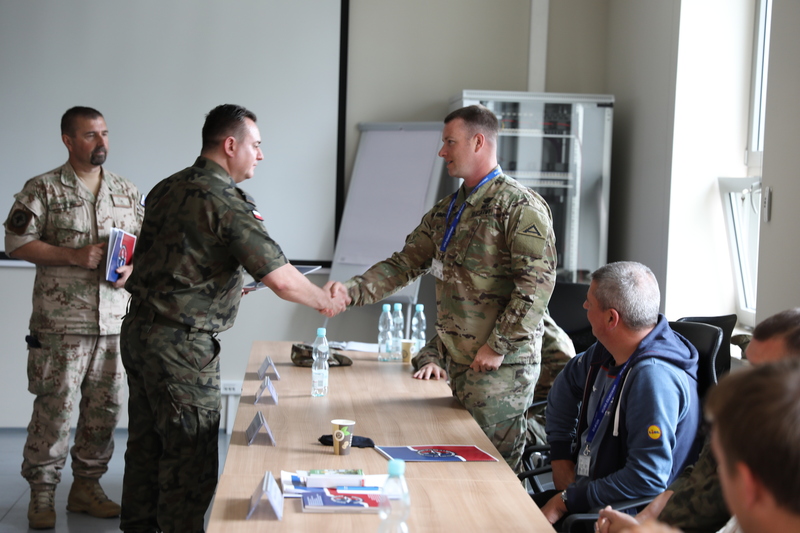 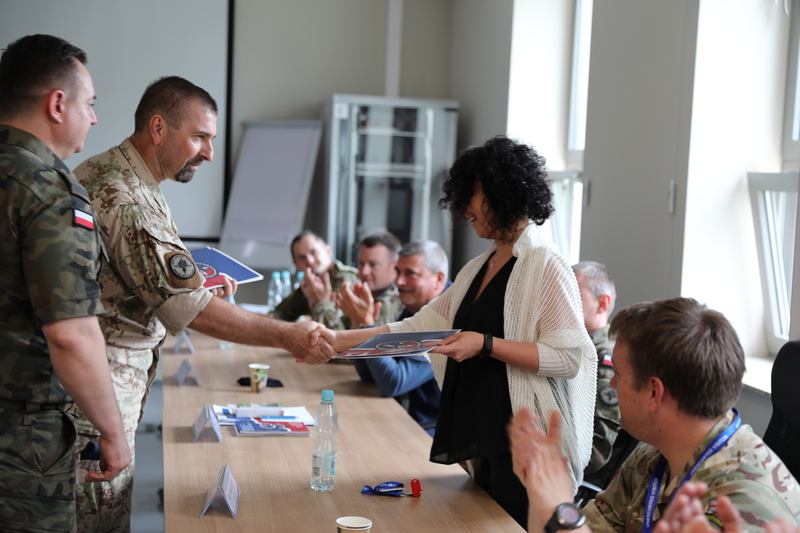 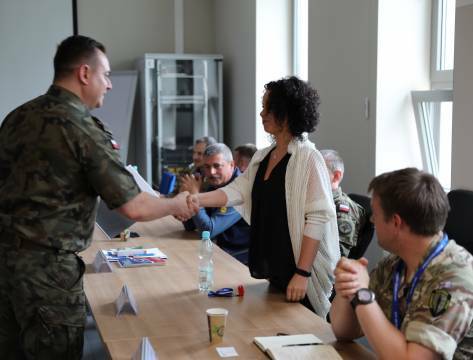 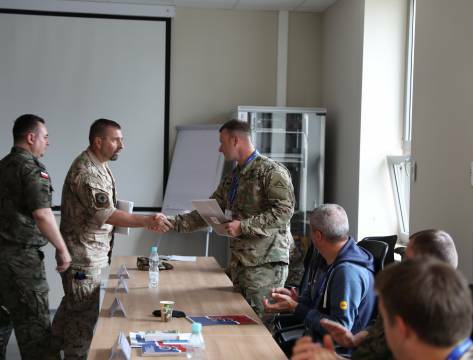 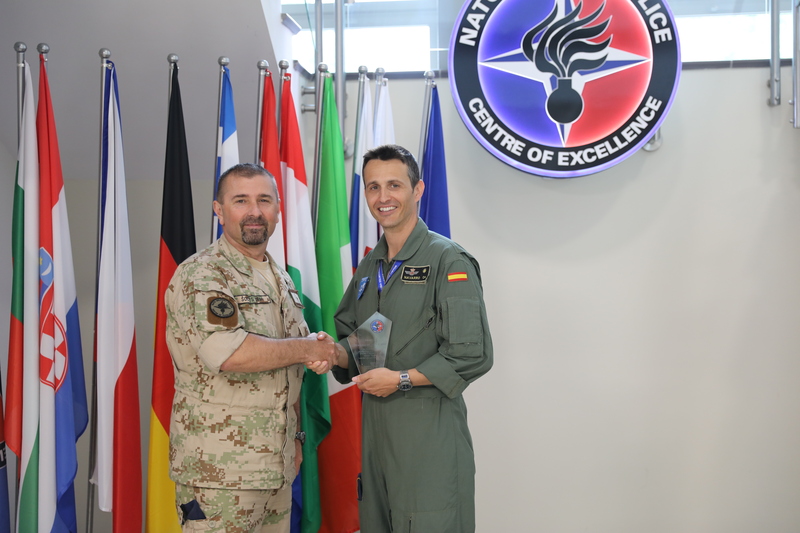 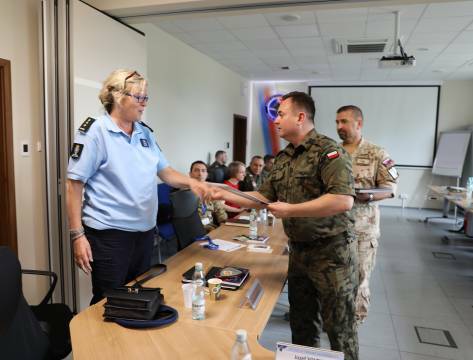 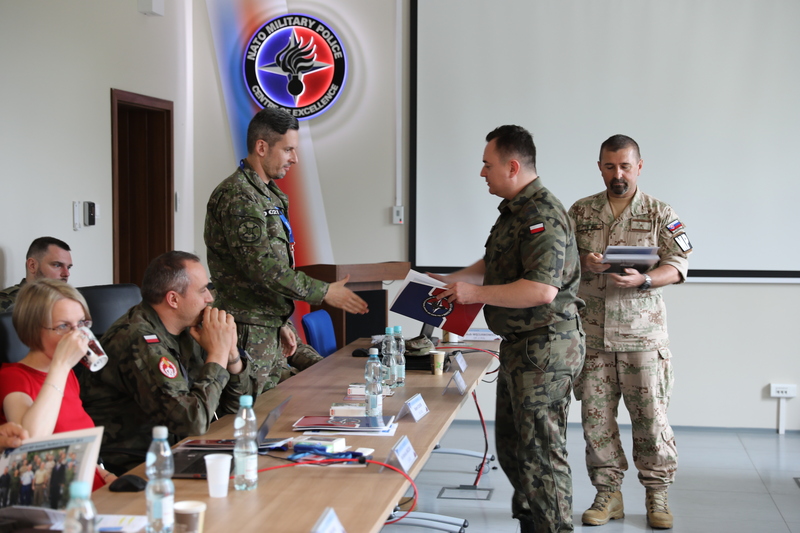 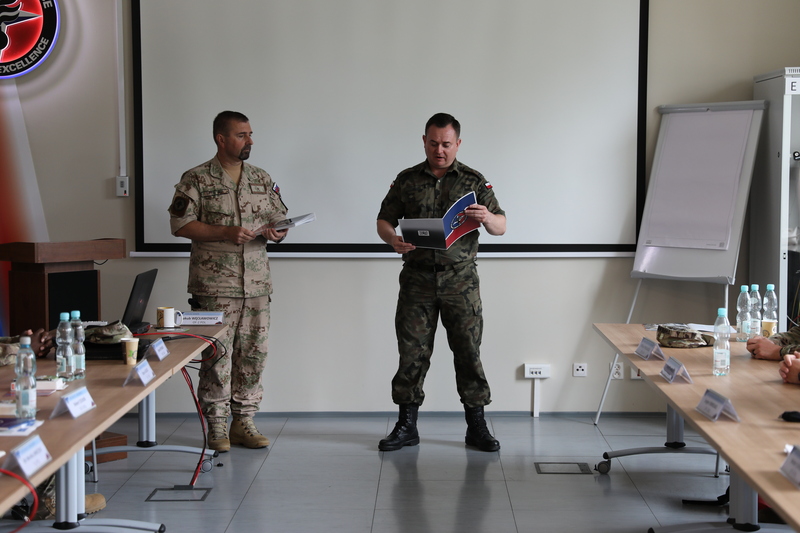 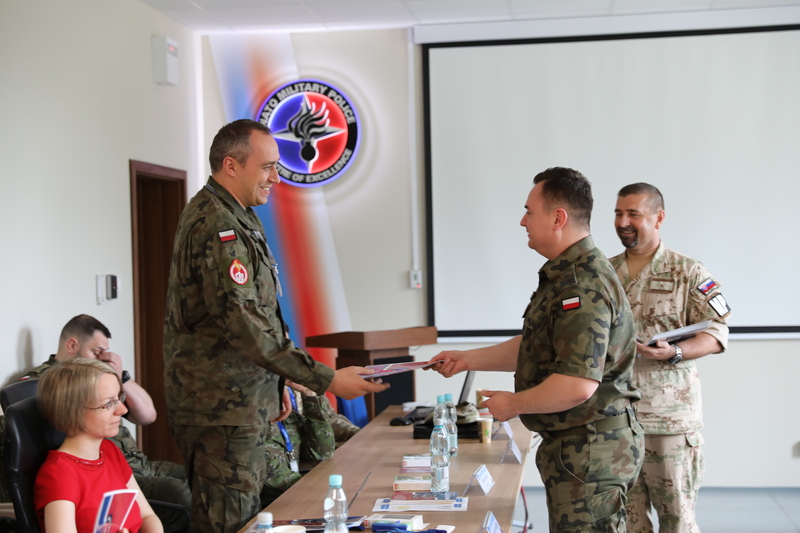 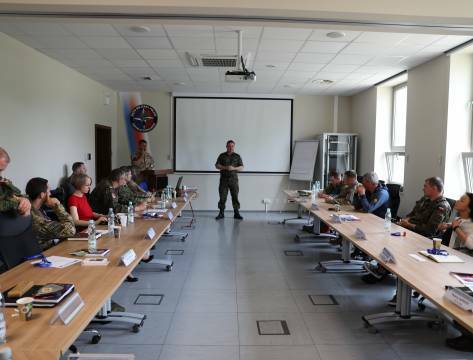 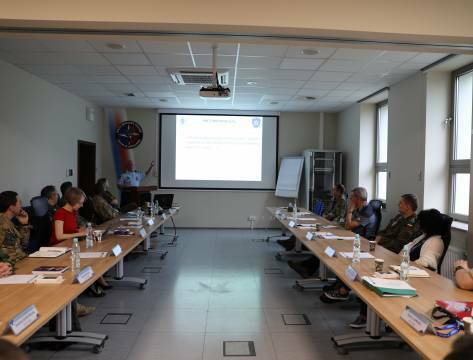 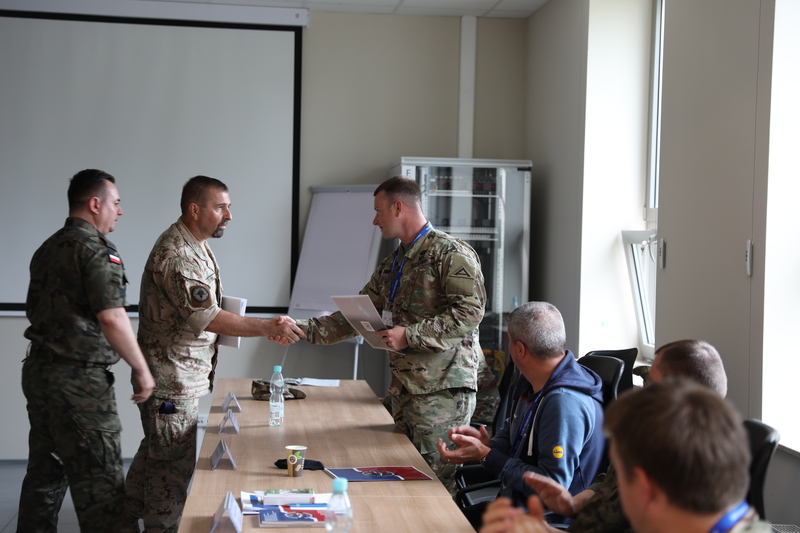 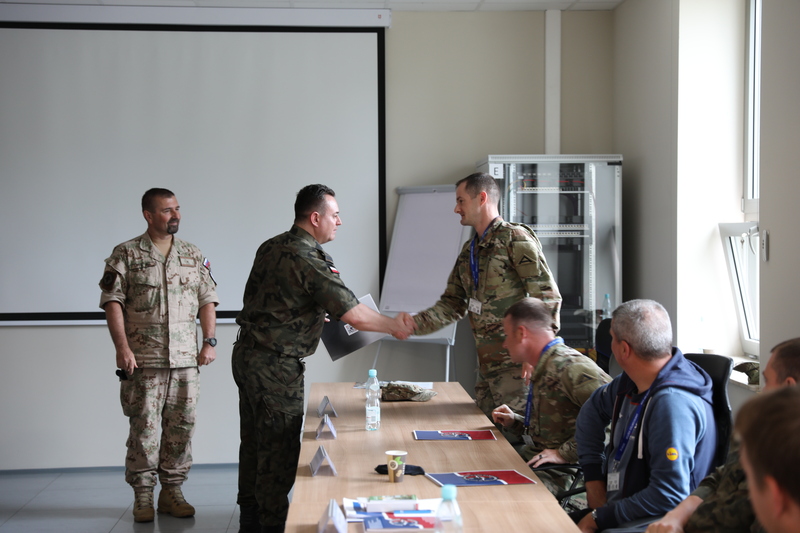 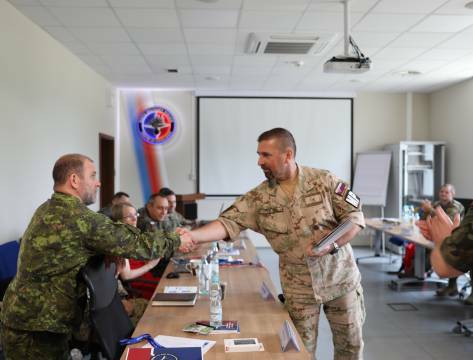 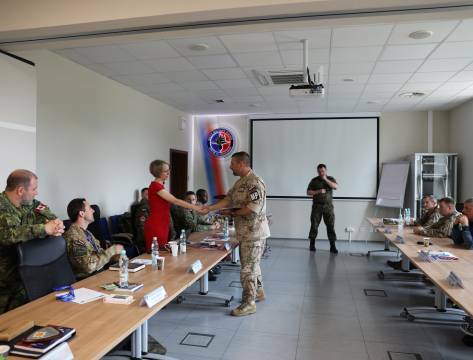 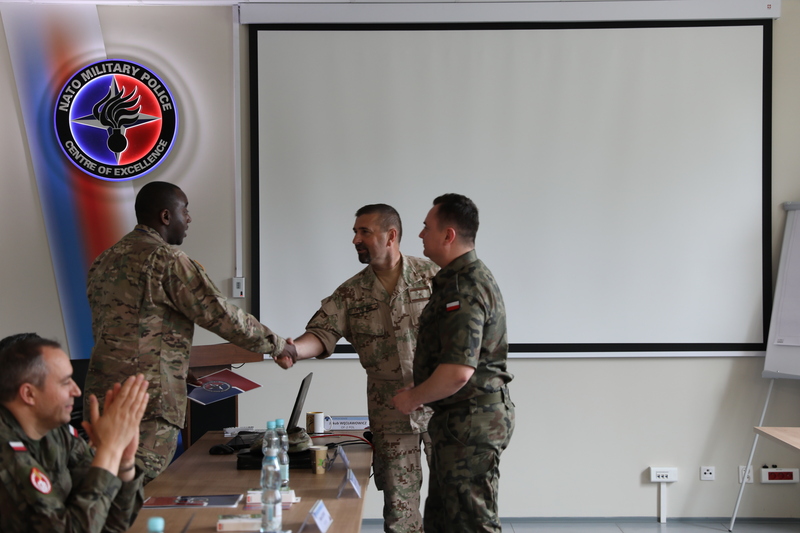 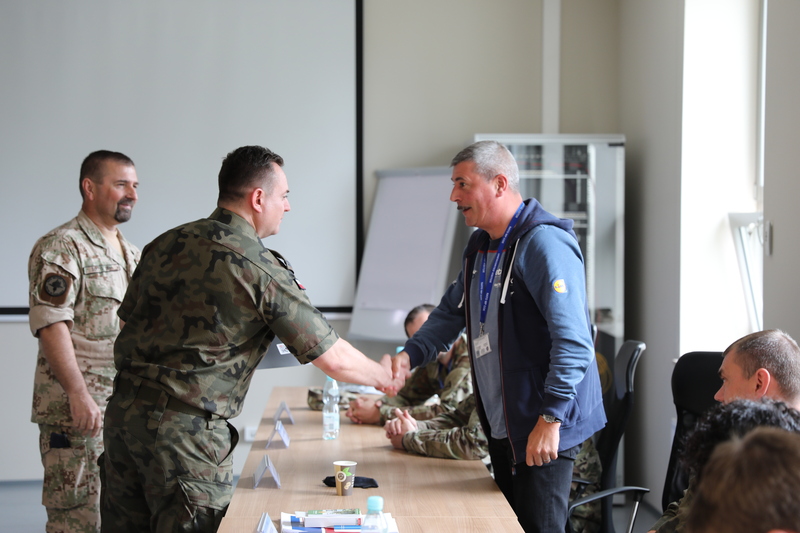 This year’s Forum was dedicated to one of the most essential topic “MP involvement in NATO multinational exercises” (MP in NATO MN EXs) where MP can verify and prove their capabilities as well as readiness for whatever deployment. • Data collection methods from EX/OP – JFTC (PDD) SME. 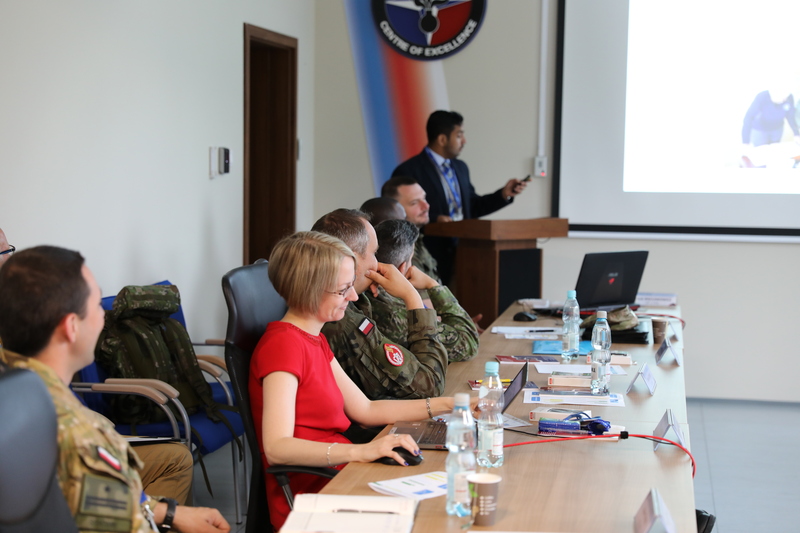 Having been familiarised with a broad perspective on MP engagement in MN EXs, the Forum’s audience proceeded with the debate which was divided into two thematic group discussions related to the development of basic LL process for MP units for revision of ATP 3.7.2. 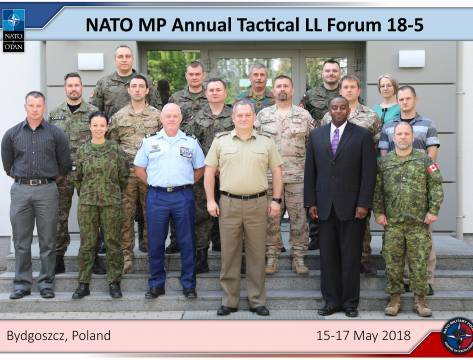 The MP ATLLF18-5 Lessons Identified Report with all results of the Forum will be shared with the MP Community of Interest by end of June 2018.